The movement toward value-based care (remuneration linked to efficacy) has gained significant momentum, particularly in the USA. While we expect adoption to expand on pace in the near term, we have come to believe there is a high probability that adoption could take a step change within the next 3 years. 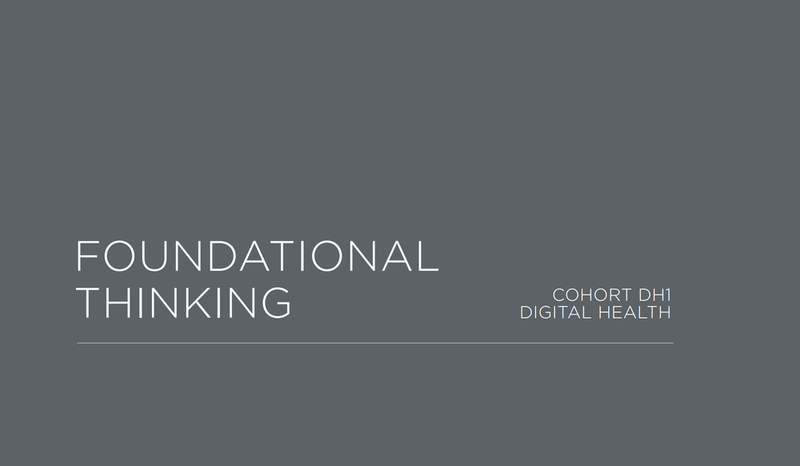 In this episode, Dr. Byrne unpacks our thinking around value-based care and why it’s important for health innovators to have this force on their radar, and to adjust their foundational thinking if they see evidence of a shift.